Breeding Yorkies can be a challenging experience. There are several aspects to ensure that the health of your dog and the puppies are best. Since you are breeding for selling the puppies, you must make sure from the beginning that you have healthy and active puppies. Breeding would take time, expenditure, and a lot of efforts. So, unless you are a full time breeder, do not proceed with the process. Otherwise, you may have to handle more puppies than you can manage. In worst cases, the mother dog and the puppy can have health complications, so it is essential to have the vet’s number in your phonebook. 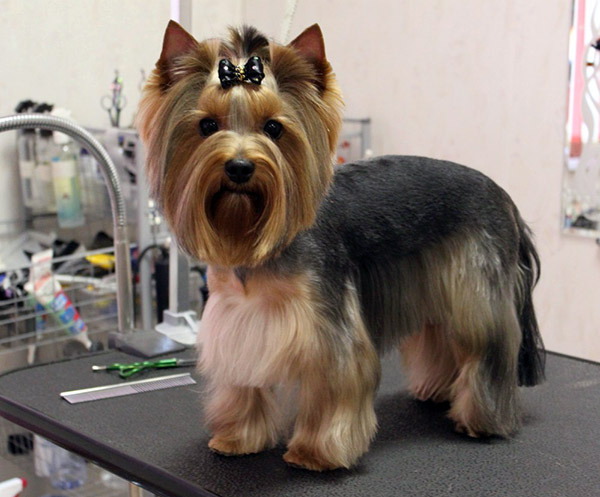 If you are not feeling too confident about it, you can just play safe and buy the Yorkie from an ethical breeder. Look for breeders who also sell pet stuff like harness, and car safety belts for cats and dogs. However, if you want to go ahead and have a litter of these cute small dogs, remember the essentialities of breeding Yorkies first time. First, you must be sure that your Yorkie has the necessary breeding age. You must wait for your dog to be at least two years of age before you start breeding. Always ensure that you are taking your pet to the vet before you start breeding. 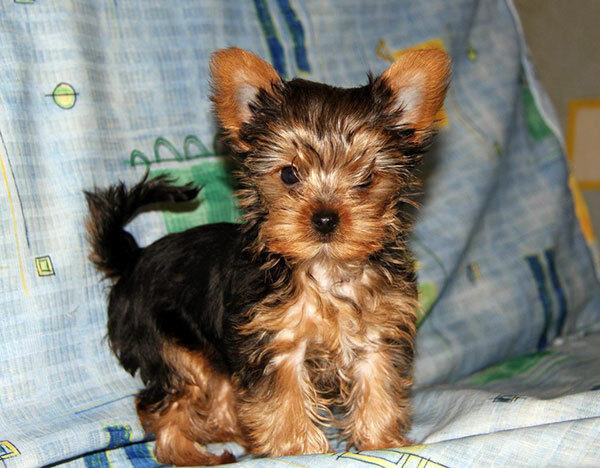 Yorkies have certain genetic conditions, and you must not contribute diseased puppies to the gene pool. Let your vet examine your dog and give it a health clearance. If it does not have the clearance, you must refrain from breeding. Also, while carrying the dog to the vet, take best care. A special seat belt for the dog can be an ideal solution. You can buy the P26o Adjustable Pet Dog Safety Leads Car Seat Belt. These are great to transport the dog safely. However, if you are taking the pregnant Yorkie for a vet examination, always confirm that the seat belt is not stressing the animal. In addition, you must check the heat cycle of the female. The duration around a fortnight into the cycle is the best time for breeding. The bodies of the females are most receptive to conceive puppies during this period. However, you cannot just introduce a male to the female and start breeding. You must give them time to familiarize. The best way is to keep the male and female together during the optimum heat cycle. Never take for granted that the male and female would invariably like each other. Always check for the mutual temperament of the dogs. If they like each other, the signs would be obvious. If they do not like, do not try to force a tie. In addition, you must make sure that the dogs have some private time, without your intervention. 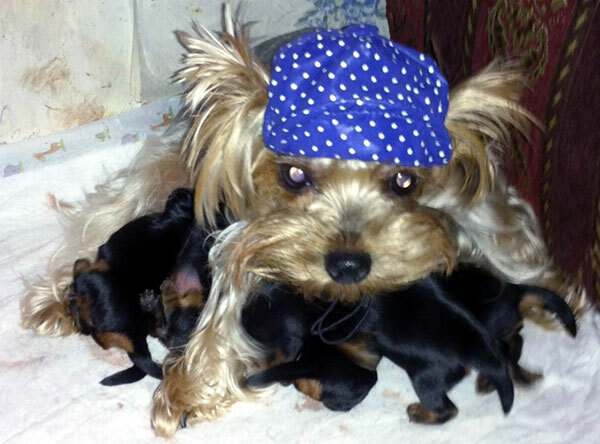 If things go well, you can soon have a beautiful litter of Yorkie puppies. However, do not handle the puppies soon after birth. Your smell on them may cause the mother dog to neglect the puppy. However, you have to be watchful. You have to ensure that the litter is clean and the puppies have good food. These are essential for maintaining their best health. Besides, many potential owners like to see the cleanliness of the litter and the parents before buying a new dog. In addition, you have to ensure that you are spending sufficient time with the dogs. Always remember these essential tips while breeding Yorkshire terriers. Adopt one of the thousands of homeless Yorkies and don’t breed! I have tried and tired to adopt a Yorkie or a mixed Yorkie. I live in Kentucky and have been told that there is a Yorkshire Recue Foundation. I don’t see where there are hardly any in the close states around me. I’m signed up and haven’t received any e-mails or calls. I’m even willing to pay for shipping or go myself. Please let me know when you’ll find one. I know this post is old, but did you ever get a Yorkie? I live in Kentucky also. I have a 5 yr old Yorkie that is as cute as can be but she hates men. Looking to Rehome her as my husband is tired of being bitten and barked at. I’ve only had her a few months. A friend gave her to me. 10/9/17. I also have a 2 yr old female Yorkie that I want to breed in Long Beach, CA (Southern Calif). Need a small male who is AKC or CKC Registered to breed with. Papers required to document lineage. Pls call me. Peggy you are near my area. I would like more info. On breeding. I have a male yorkie if you would contact me via email roblesaraceli12@gmail.com please. I have a female Yorkie but she just turned one. This article says wait till at least 2. Michelle vet says to breed her by fall. So confused. I do want smaller pups. Isn’t 10 lbs kind of large? Do you have papers? Any pictures? What is the typical payout for stud? Did you find out at what age they can breed? I was told they should be 2 years old before breeding them. 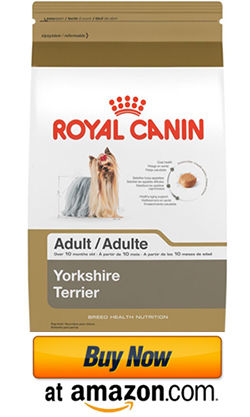 You have to wait until your female Yorkie is at least 2 YEARS OLD before you can breed her! Please DO NOT breed your 1-year-old Yorkie! It could kill her. I have a 7 lb female Yorkie that needs a small yorkie stud – around the same weight or less. Miami Fort Lauderdale area. (786)999-4318. I had a girl full blood Yorkshire. She one year old and look for Male to bleed her with. I’m in Baton Rouge,la. Hey everyone! I have akc certified purebreed stud with his lineage chart I am looking to breed. Anyone looking to breed a pure bred female with papers and lives in the North Jersey area please contact us. We’d love to meet!